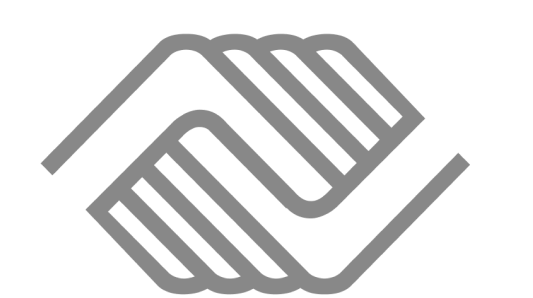 Boys & Girls Clubs of Metro Phoenix empowers young people to reach their full potential as productive, caring, responsible community members. The organization offers affordable after-school programs at 12 clubs in Phoenix and the West Valley for more than 27,000 students in grades K-12. Lovitt & Touché has been a longtime supporter of Boys & Girls Clubs of Metro Phoenix, hosting an annual toy drive during the holidays, sponsoring fee waivers for young people who want to become club members, sponsoring the organization’s Today’s Kids, Tomorrow’s Stars event and more. Employees serve on the group’s board of directors, helping to cement Boys & Girls Clubs’ reputation and provide more services for youth in the community. Community involvement is such a cultural cornerstone, we rebranded the firm in 2014 with the tagline “Business Minded. Community Focused.” to better reflect our priorities and mission. 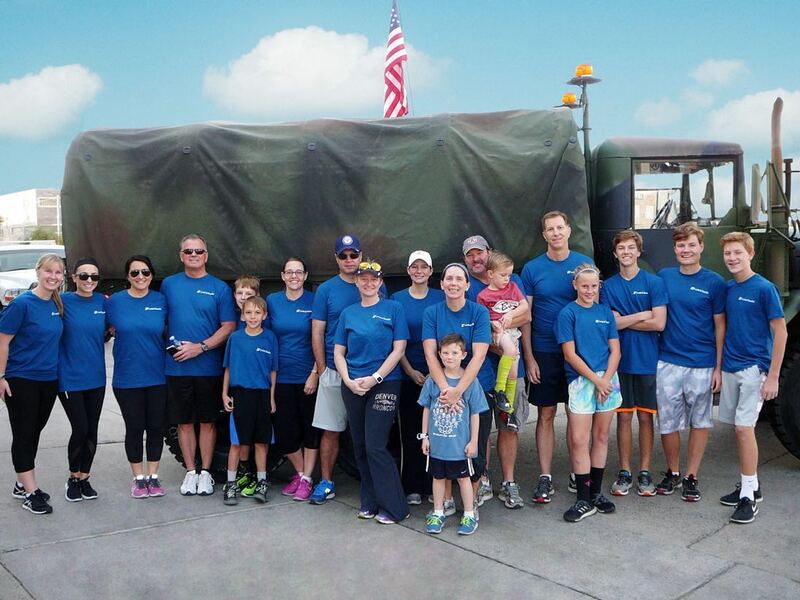 Over the years, we have committed millions of dollars to charitable and professional organizations. 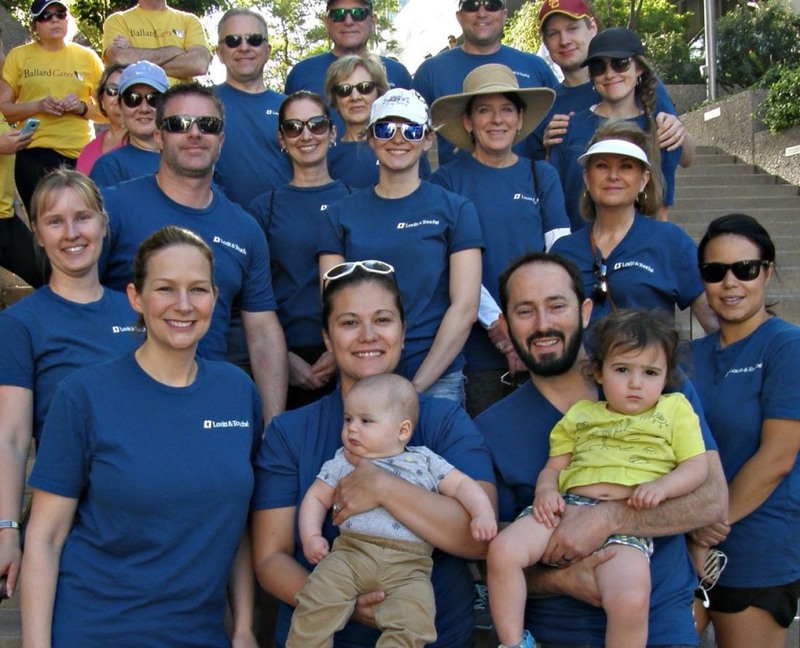 In addition to supporting some 70 nonprofits as a company annually, we provide our employees and their families with a platform to volunteer and give back. Many of our charitable efforts aid children and underserved populations. We’re proud to align with organizations that directly impact thousands of lives, and we hope our involvement helps them reach thousands more.